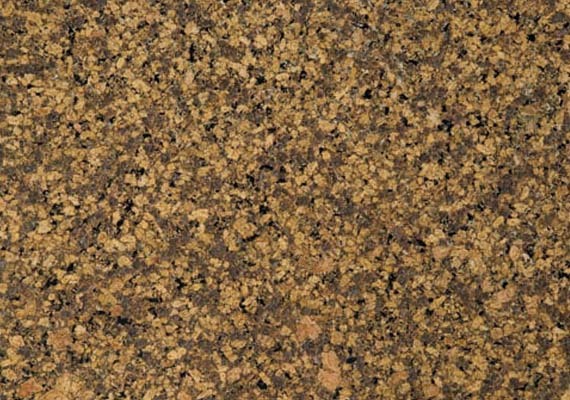 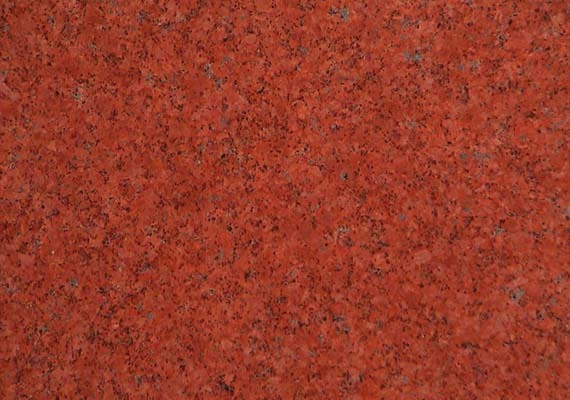 New Imperial Red / Chhatarpur Red Granite is one of the popular granite color. 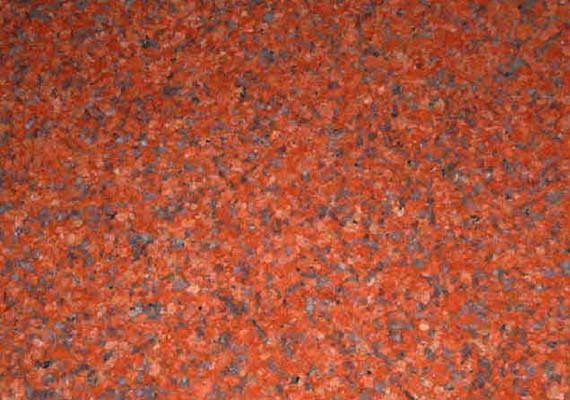 Red color being considered color of success it is used extensively all throughout the globe. 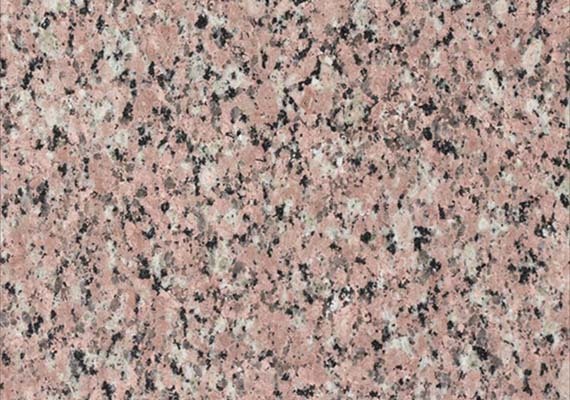 New Imperial Red granite, resembles like scattered mildly elongated pearls/ flowers of Red on pink base, after being installed on floors and walls the look it gives is simply very pleasing. 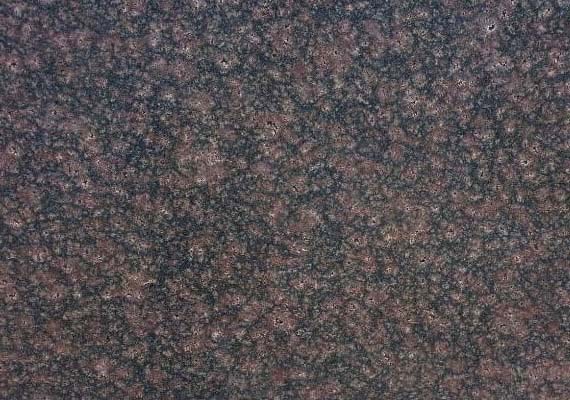 New Imperial Red Granite slabs / tiles are suitable for both conservative and daring design approaches rich, polished New Imperial Red granite surfaces provide visually pleasing contrasts with light colored interiors. 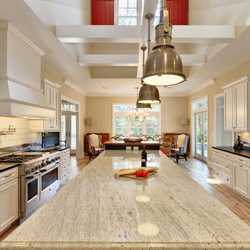 And in the kitchen, where we all know how any surface can be when preparing food as kitchen activities like cutting, chopping, fire and water clashing, spilling. 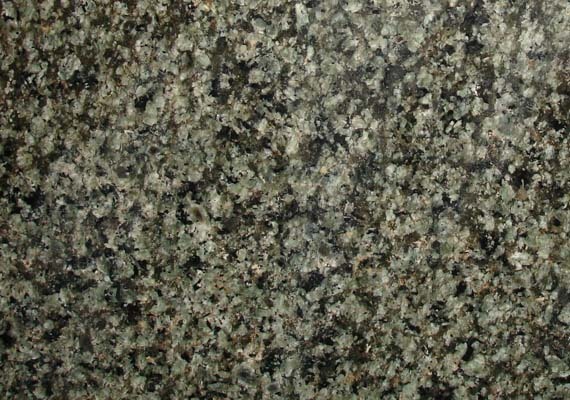 In such situations New Imperial Red Granite countertops would provide an excellent material. 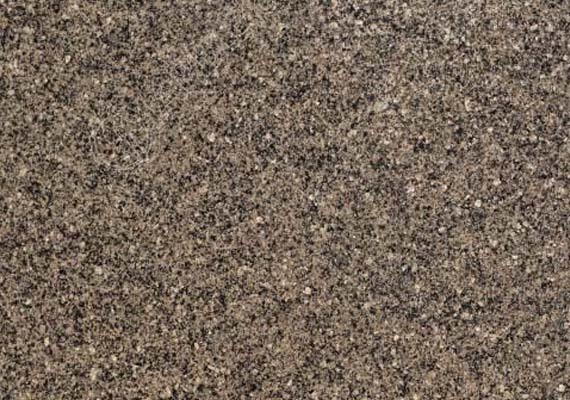 New Imperial Red Granite tiles / slabs / countertops provide uncompromising beauty and elegance, and are naturally durable and easy to clean. 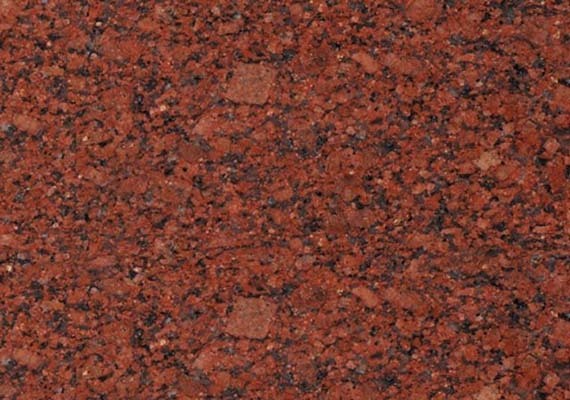 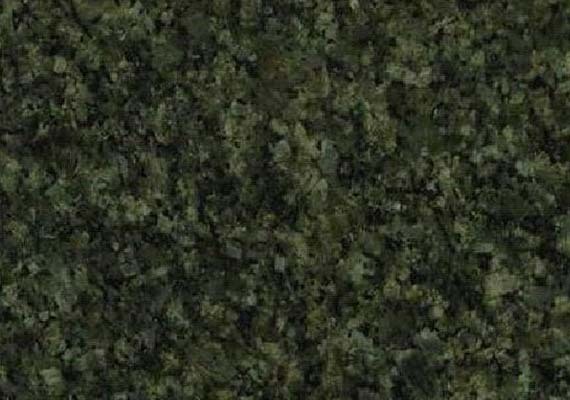 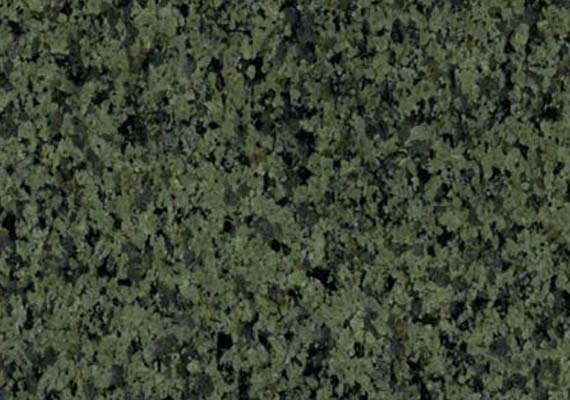 New Imperial Red Granite countertops are available in a countless variety of colours to match your kitchen décor, and are stain, heat and bacteria-resistant. 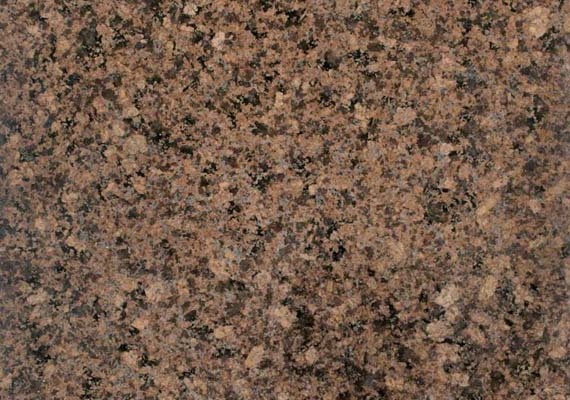 New Imperial Red Granite countertops present an immaculate appearance and solid beauty, and are long-lasting and simple to maintain.